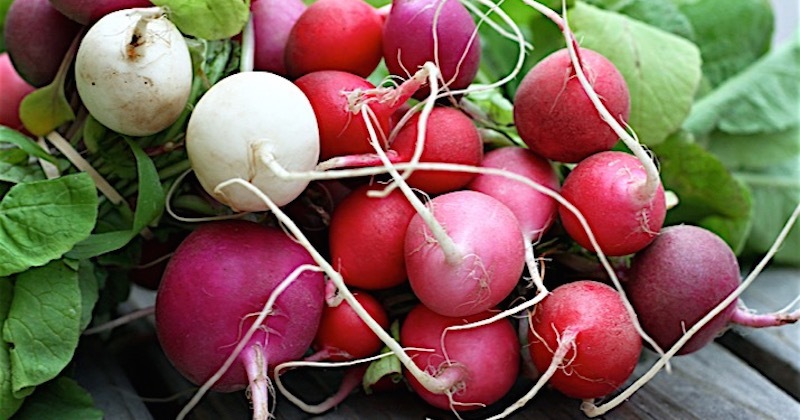 Radish is a sedative: how true! I rarely eat radishes except today. On my day off my neighbor gave me some from her garden. I snacked on five of them at around 12 noon, then slept till 5! I was like, What is going on? I NEVER sleep during the day! 1. 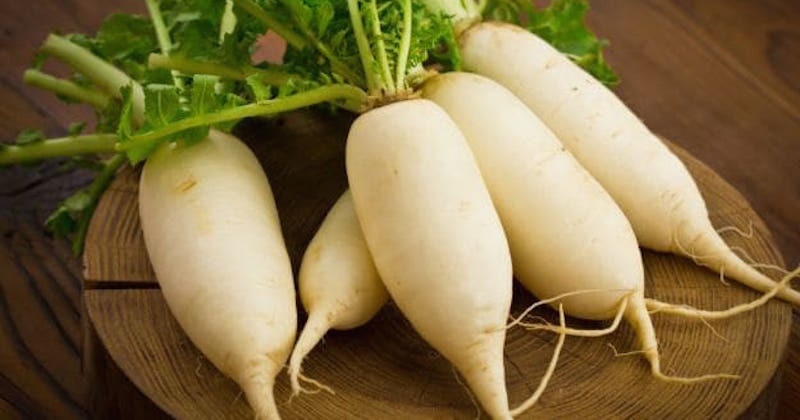 Peel the skin of a 6-inch radish, wash with tap water, cut across the tuber into thin splits. Add a teaspoon of salt, mash it by using your hand but dont refine. Remove separate the extracted juice into a cup. 2. Wash at least 7 grams of ripened tomato, cut into 1 cm x 1-2 cm chunks, with or without the seeds. 3. Prepare a half cup of dried baby shrimps (you may want to wash them by using a bowl of fresh water, stirring for about a minute then remove from water. 3. Add them all together except for the juice. Mix and serve. 4. The juice may be a bit salty. Add some fresh water and at least 7 drops of lemon juice to drink. 5. Please let me know your thoughts as my mother thought me more of things like this. Thank you.